Own a Walton Primo R4? If yes, the latest OTA update is now available for your Walton Primo R4. 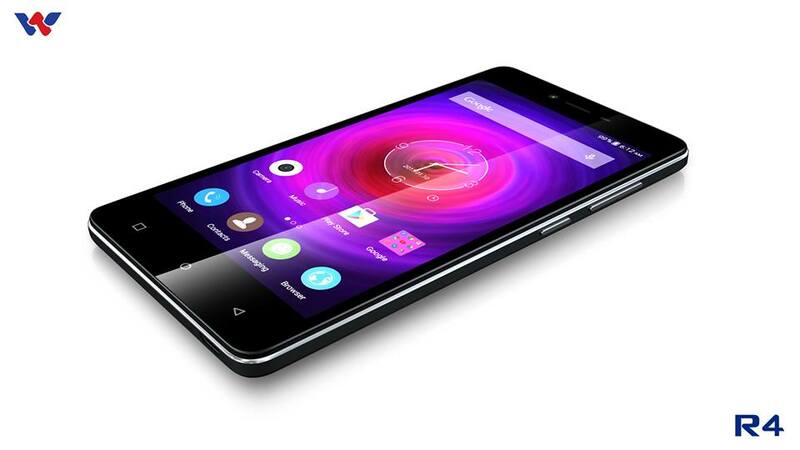 The device was announced last January with a price tag of BDT 11,290. Performance improved in Google Play Services System. Removal of SD Swap function. Share IT app deafult storage location is now Phone Storage. Transferred files in the Phone Storage can now be seen in the gallery. Improved device stability and security features.